After copping his second MOBO awards Popcaan flew to Barbados for a big performance and a few local celebrities came out to see him including Rihanna’s brother Rorrey Fenty. 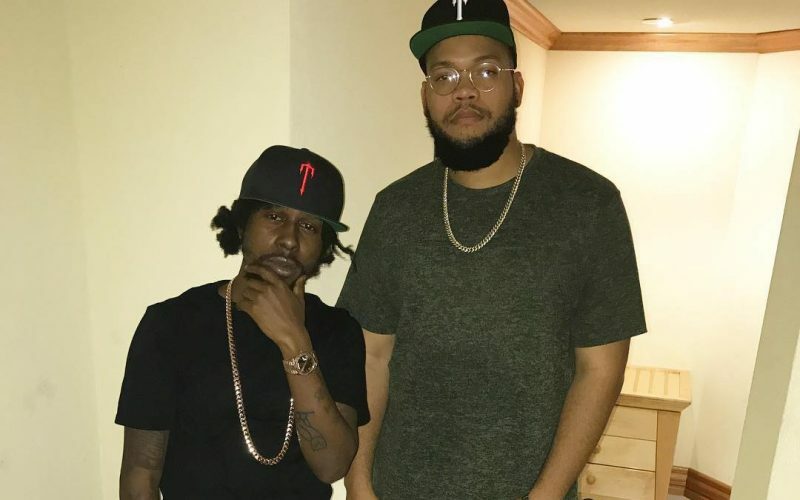 Popcaan has been having a great year except for a small running with Mavado this summer in what seems like it was going to be an all out beef. But the “Unruly Boss” deejay waved the white flag and issued an apology for some of the lyrics that he used in his diss tracks. But last weekend Popcaan picked up his second straight MOBO award for Best Reggae Act where he also took a jab at Alkaline who also missed out on the MOBO twice now. 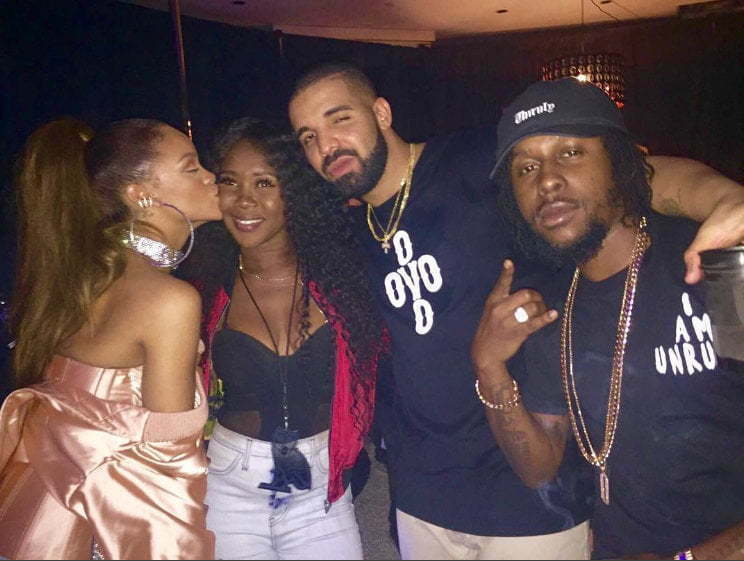 Back in the summer we saw Popcaan hanging with Drake and Rihanna at OVO Fest in Toronto.